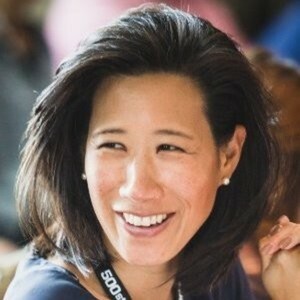 Eileen Burbidge has been a guest on 3 episodes. 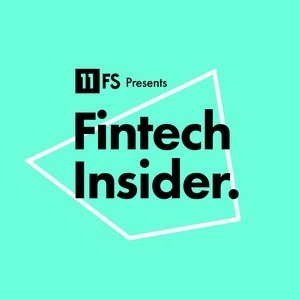 In this episode Simon Taylor takes a look at what makes the UK a fintech hotspot. In association with Tech Nation we examine what's going on in fintech across the country that makes it so attractive to set up here. David Duffy, CEO, CYBG and recently named Fintech Envoy to England. Adrienne Harris, Chief Business Development Officer and General Counsel of States Title, Inc.